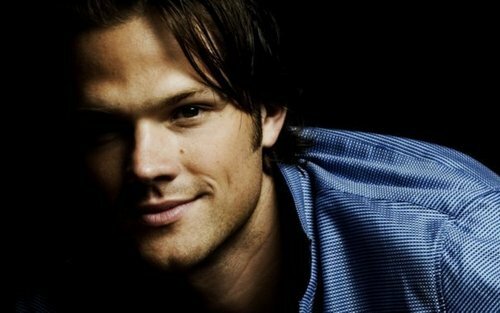 Jared :). . Wallpaper and background images in the 贾里德·帕达里克 club tagged: jared padalecki padalecki jared supernatural.